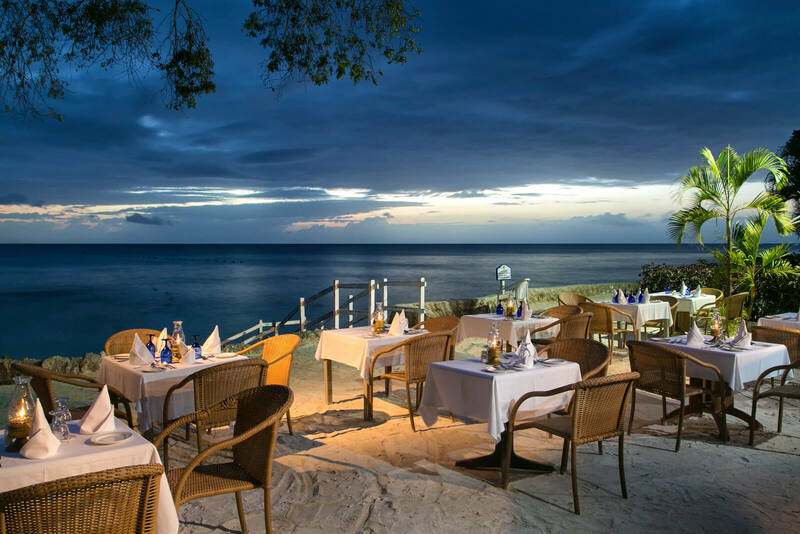 Caressing the edge of a stunning ¾ mile white-sand beach, Galley Bay is the ultimate romantic escape and the perfect choice for celebrating your anniversary. To make the day even more memorable, consider renewing your vows. 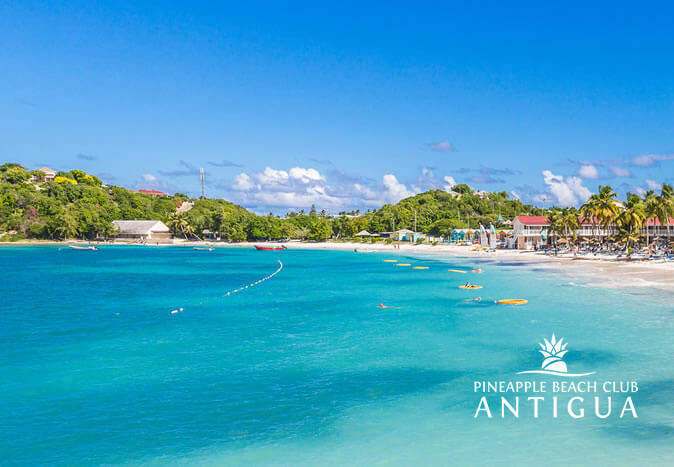 If your Caribbean travel goals include total relaxation, Pineapple Beach Club is the way to go. 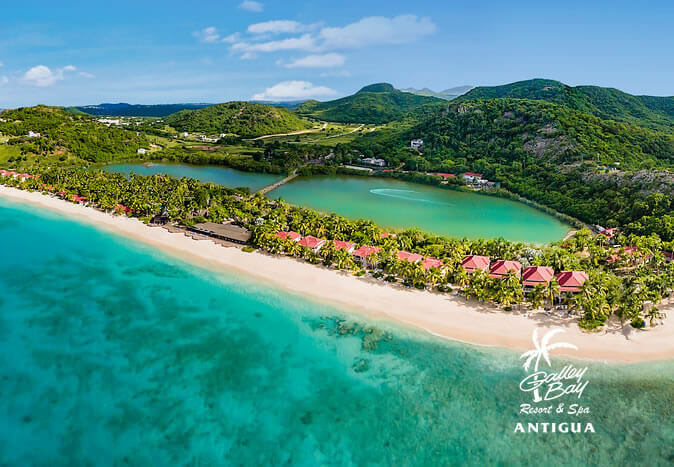 Notoriously laid-back, this luxury and all-inclusive holiday resort is positioned on 30 peaceful beachfront acres, guaranteeing stunning ocean views and a true Caribbean experience. 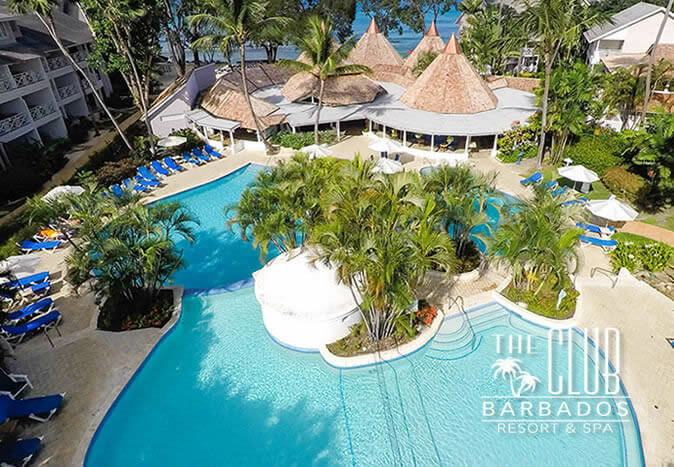 The Club Barbados is Barbados’s adults only all-inclusive Caribbean resort. 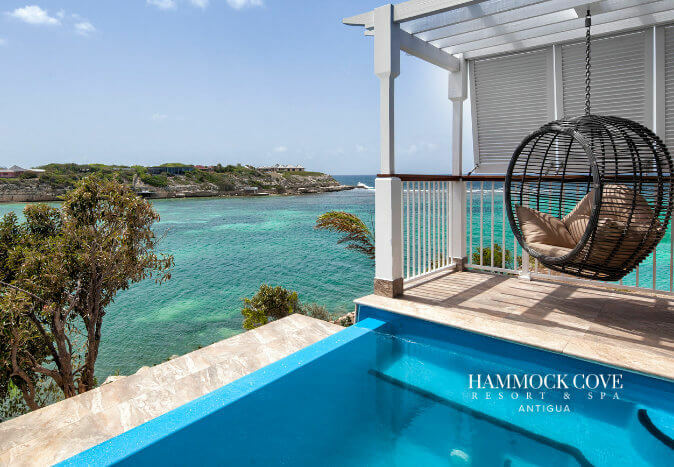 This is a unique boutique-style destination, situated on the sought after west coast of the island, and it features an unparalleled location, intimate setting, and excellent customer service. 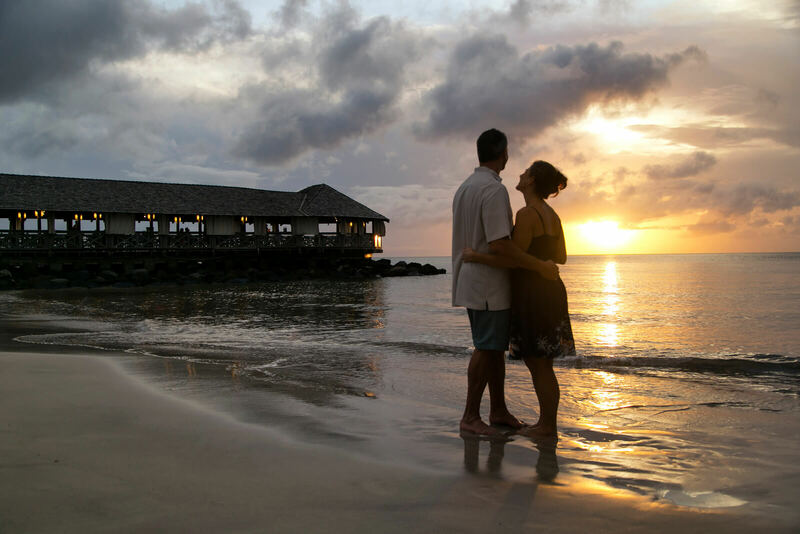 What could be more romantic than renewing your wedding vows on an exclusive private island in the Caribbean? 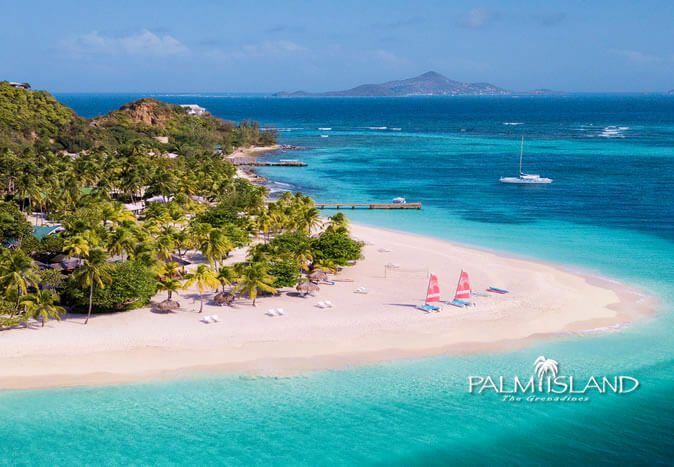 On Palm Island world-class beaches, elegant oceanfront cottages and a fine dining restaurant await, while an exhilarating sailing trip to the renowned Tobago Cays will add a dash of ‘adventure’ to your stay! 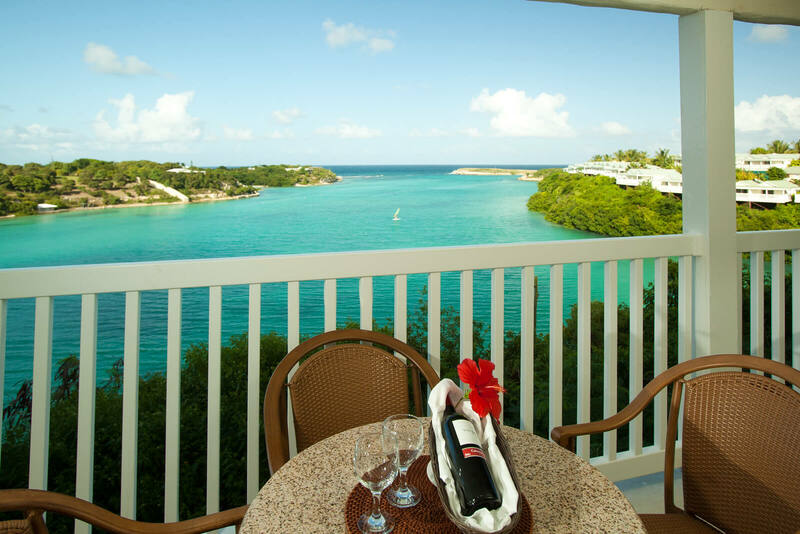 There’s nowhere more glamorous than the St. James’s Club, Antigua to celebrate your anniversary. 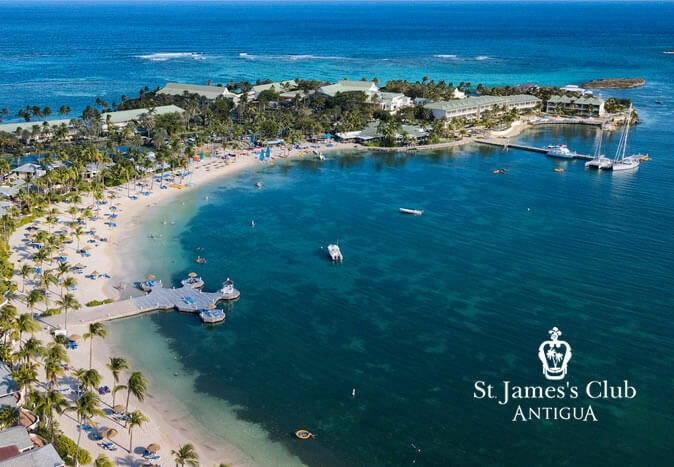 Its panoramic terraces, scented gardens and breathtaking beaches are all suitably romantic venues for renewing your wedding vows. 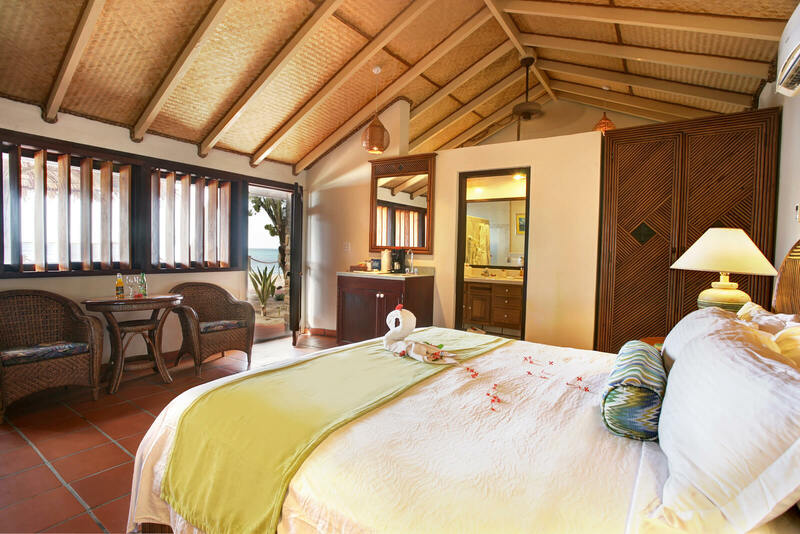 Deluxe rooms, luxury villas, oceanfront dining and an exciting nightlife also await you here in this exquisite paradise. 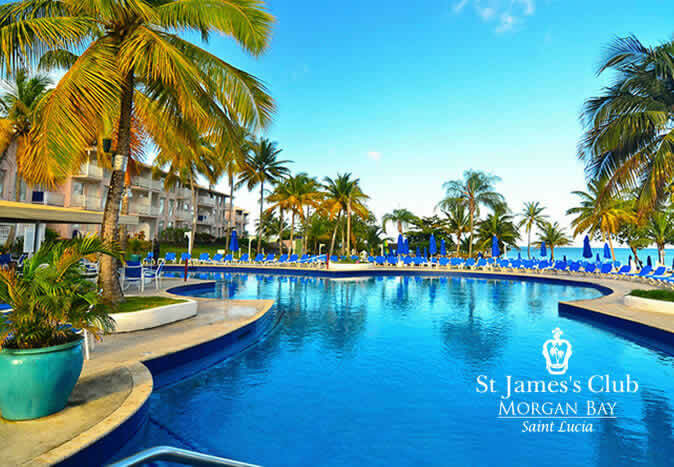 St. James’s Club Morgan Bay, Saint Lucia is the perfect place to stay for a romantic getaway. 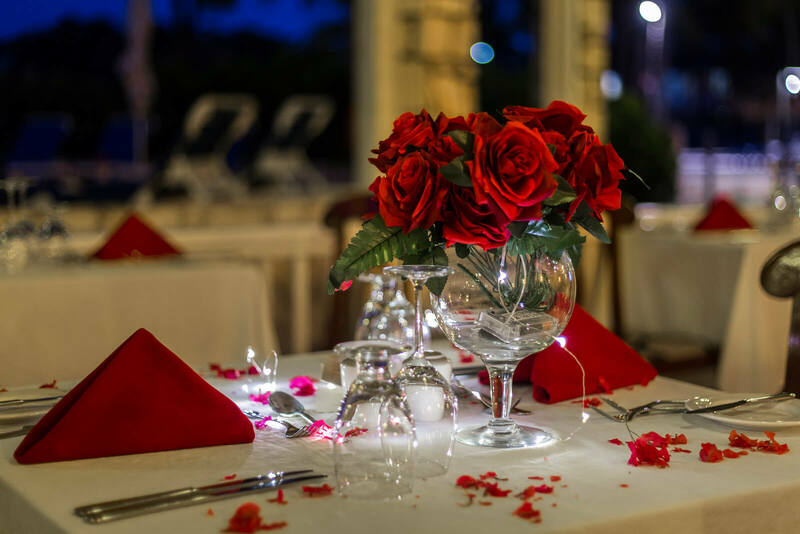 We admire your commitment and want to help you celebrate your special day. 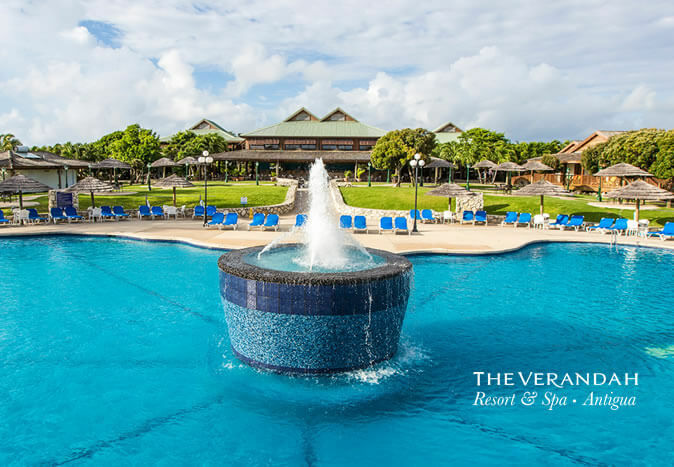 There’s nowhere more glamorous than The Verandah Resort & Spa, Antigua to celebrate your anniversary. 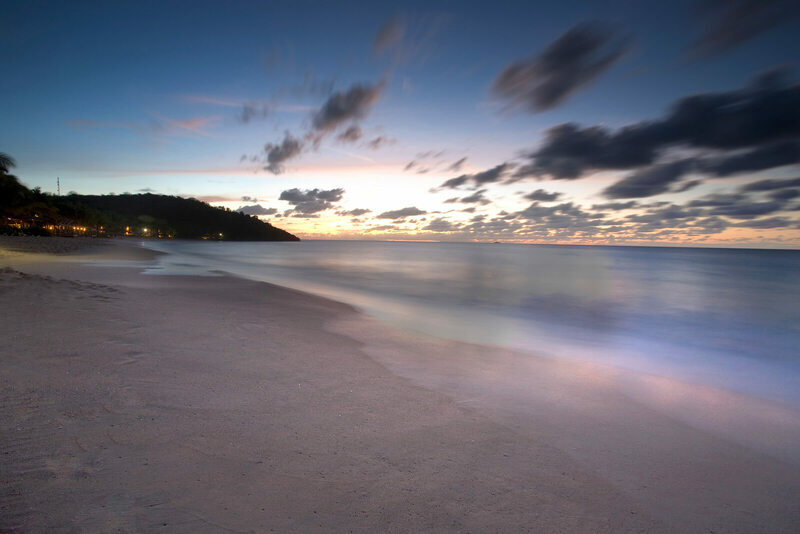 Enjoy all of the romance, fun and adventure set to a backdrop of stunning beauty.